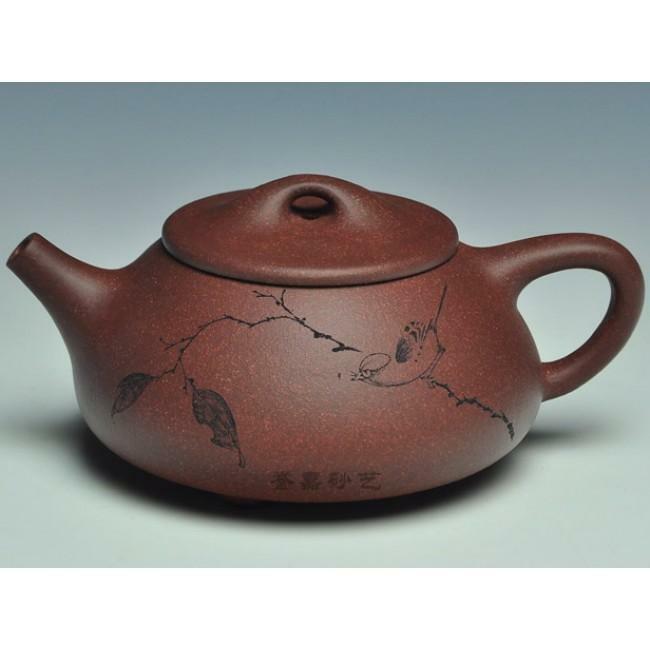 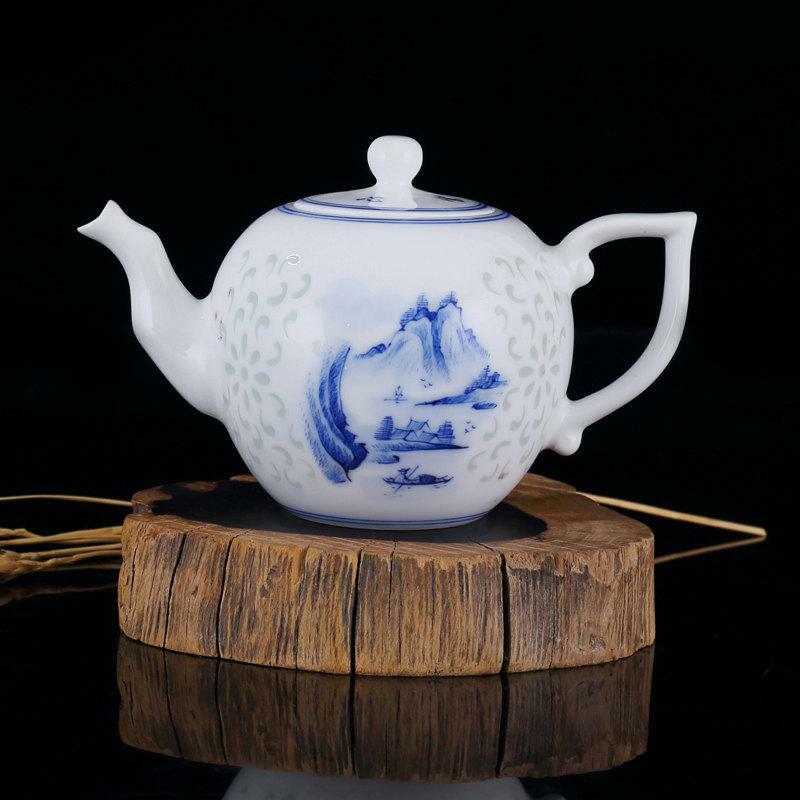 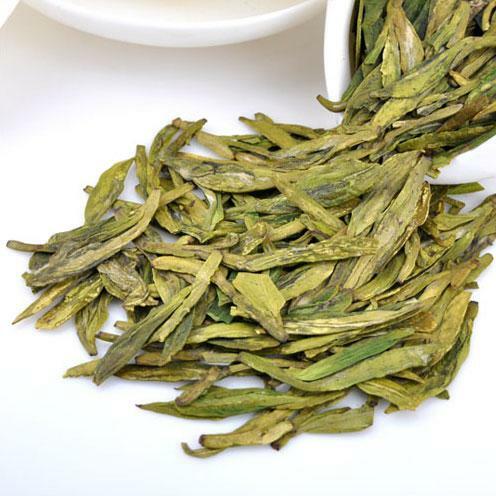 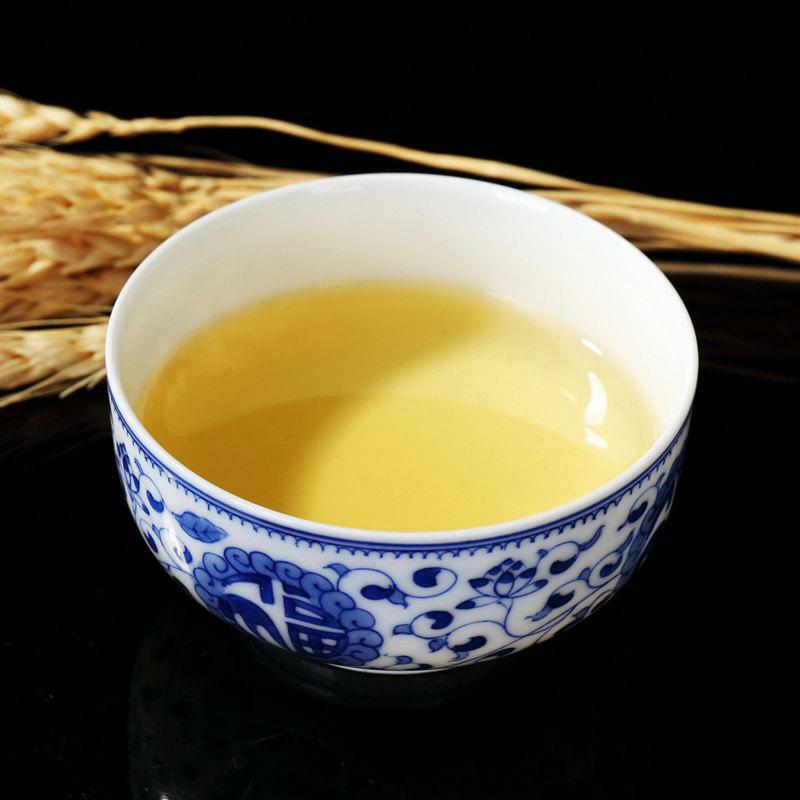 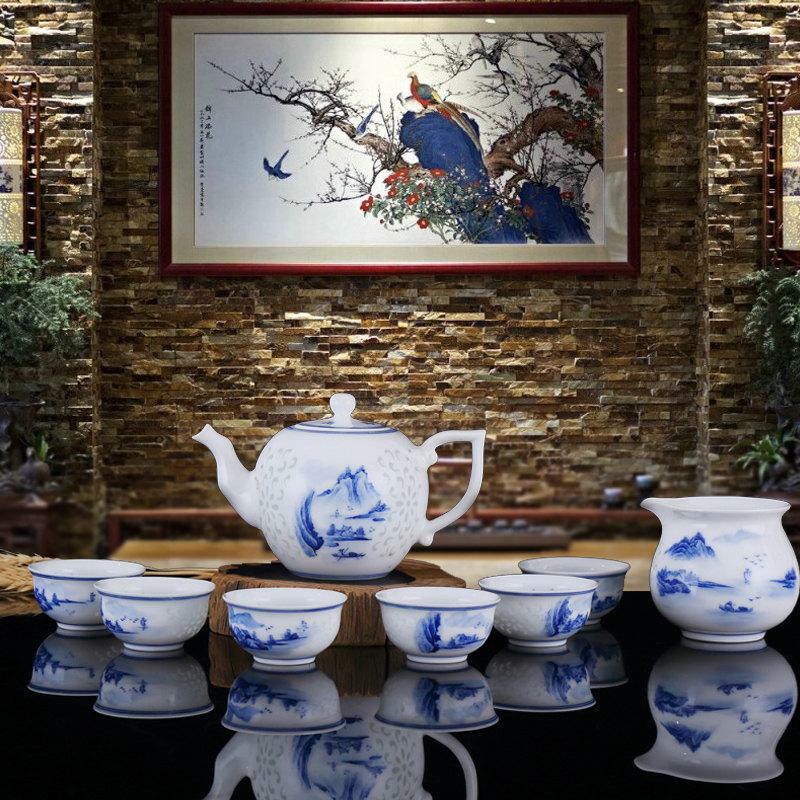 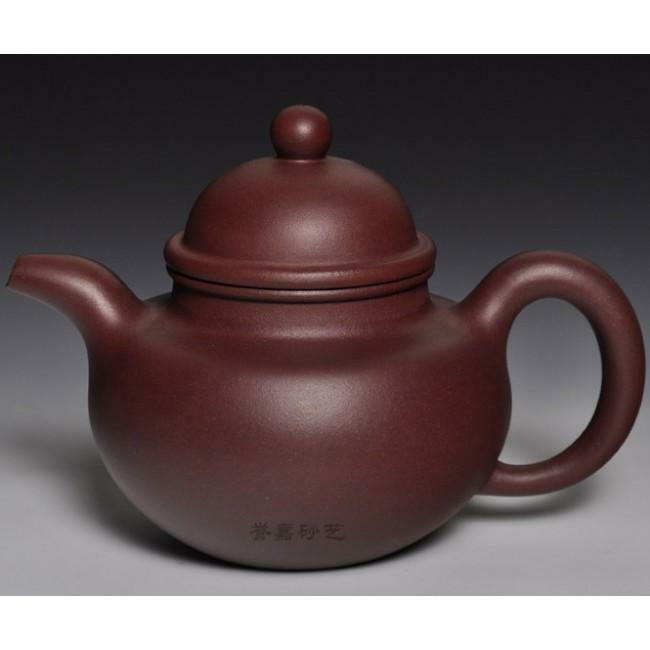 Welcome to our shop to know our handmade tea cups ceramic set, it is eight-piece china set to tea, and Chinese tea ceremony set including 1 teapot, 1 justice cup and 6 small tea cups. 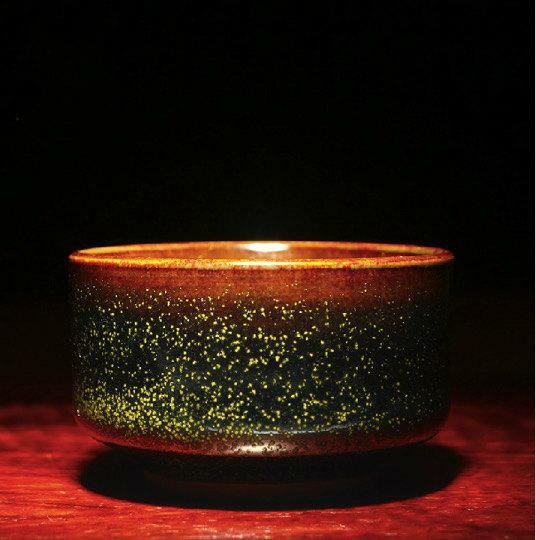 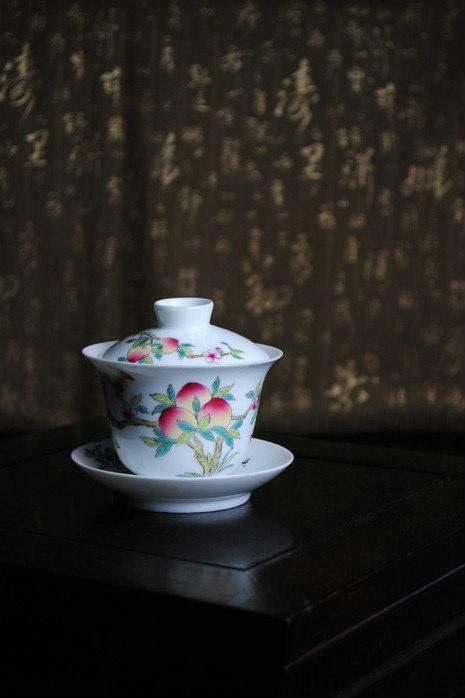 tea cup: 3m high, and max diameter 6cm. 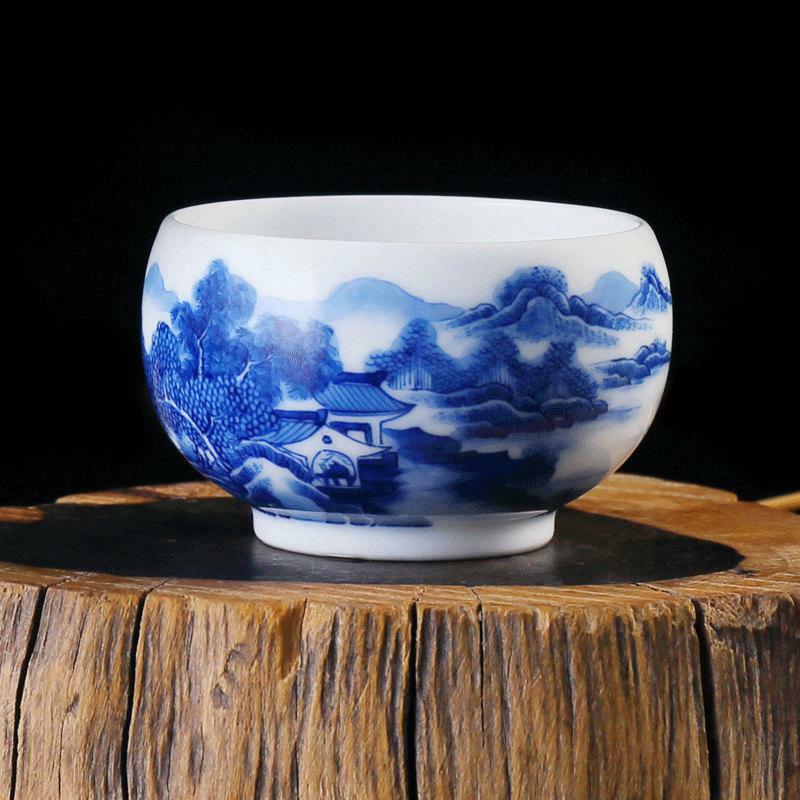 Blue and white rice-pattern porcelain. 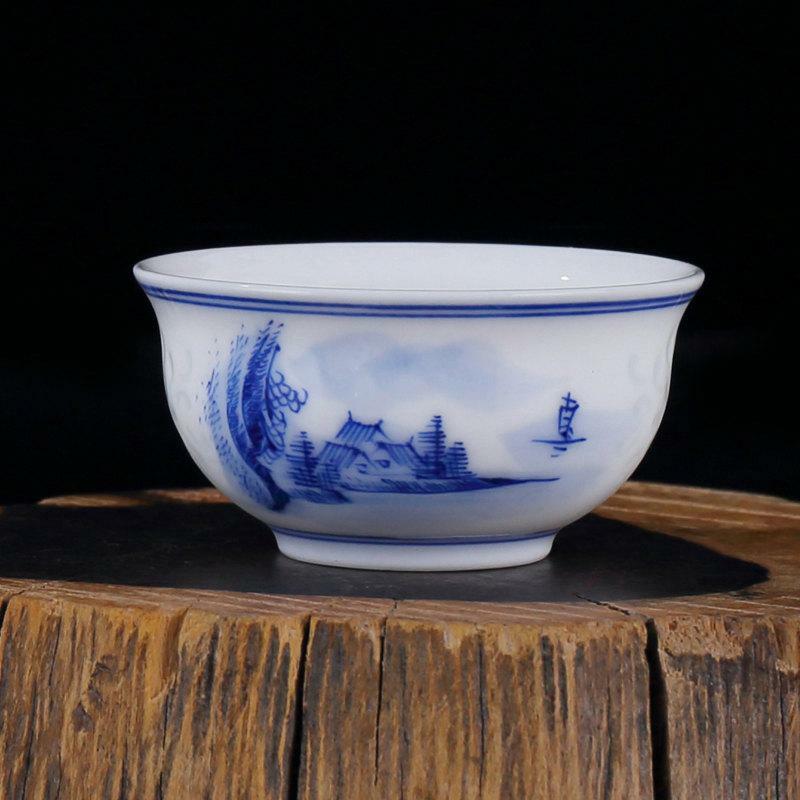 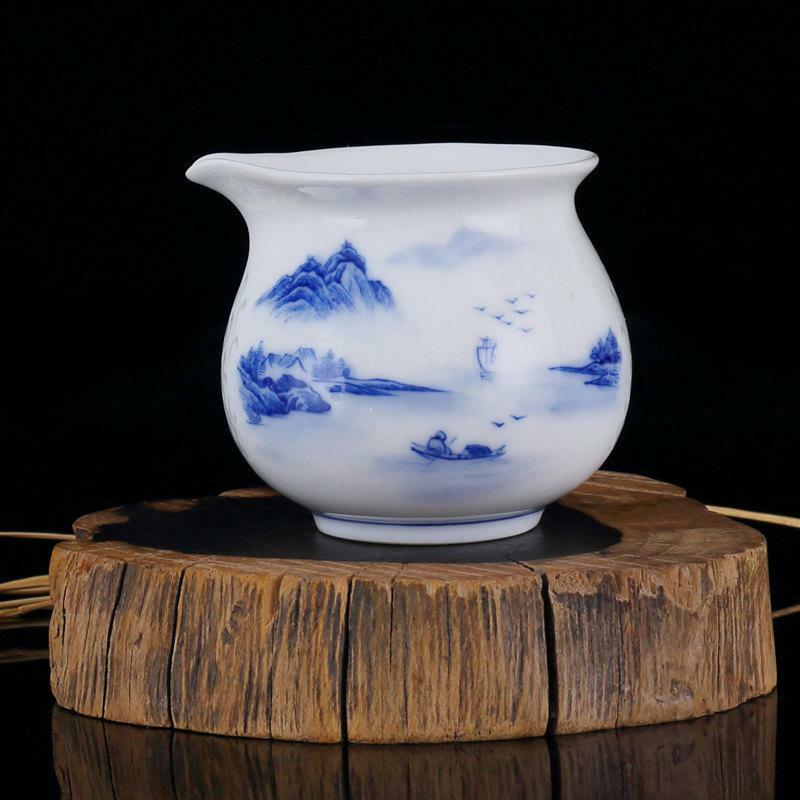 Rice-pattern porcelain called in Chinese linglong porcelain was created and developed on the basis of pieced work during the Xuande reign of the Ming Dynasty (1368-1644). 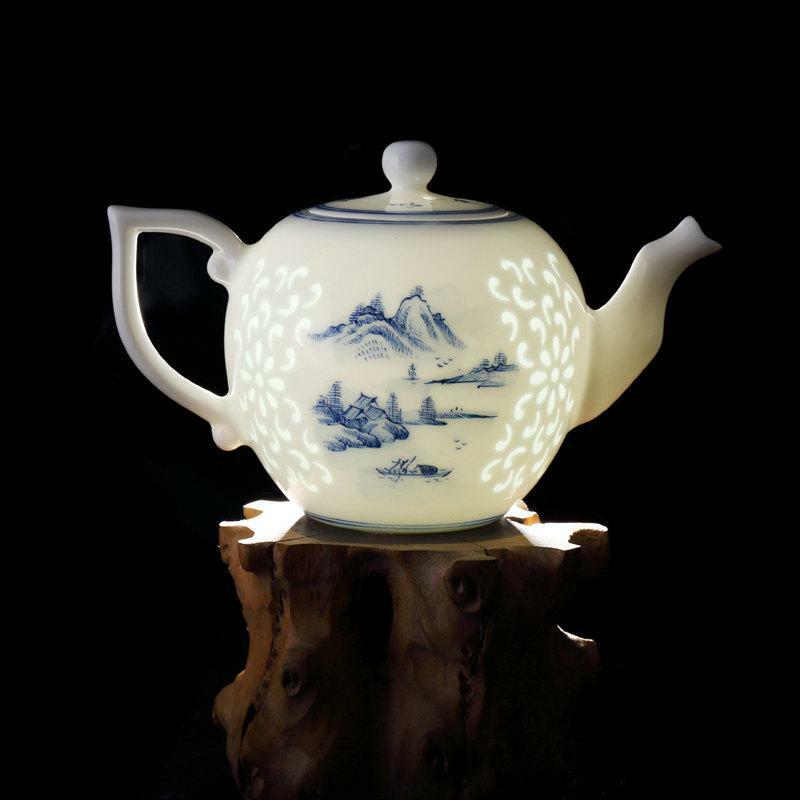 Reputed as "porcelain inlaid with glass", Grain-sized holes were hollowed out in the thin roughcast and the glaze was applied several times to cover them. 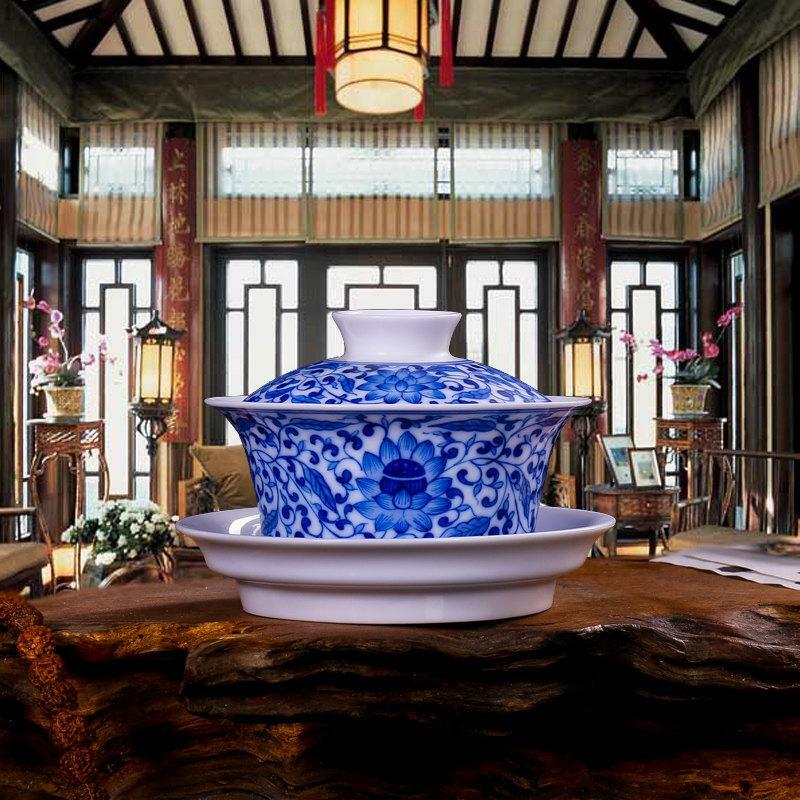 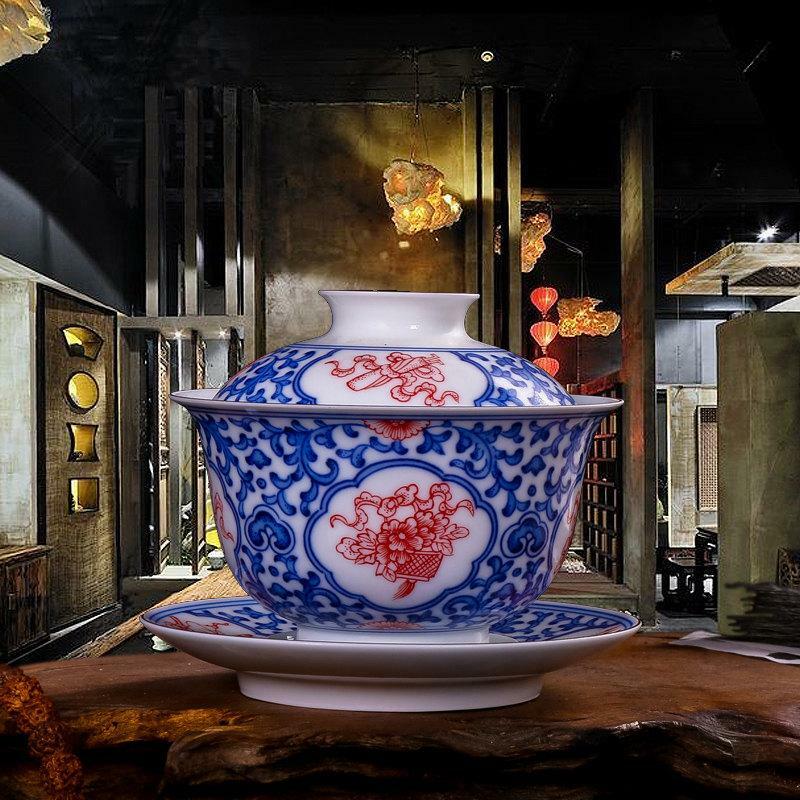 Then, the half-finished products were baked in kilns to produce linglong porcelain. 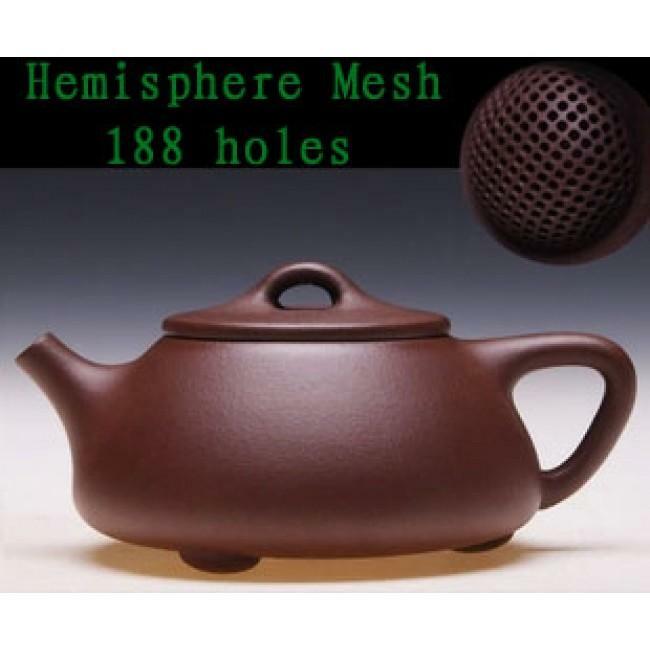 We provide customization service, the ornament can be made as your requirement, and your birthday, wedding date, etc, the commemorative thing can be made as bottom stamp or as you requirement, thus you can get a unique product of your exclusive. 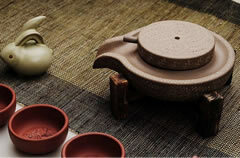 More details, pls contact us. 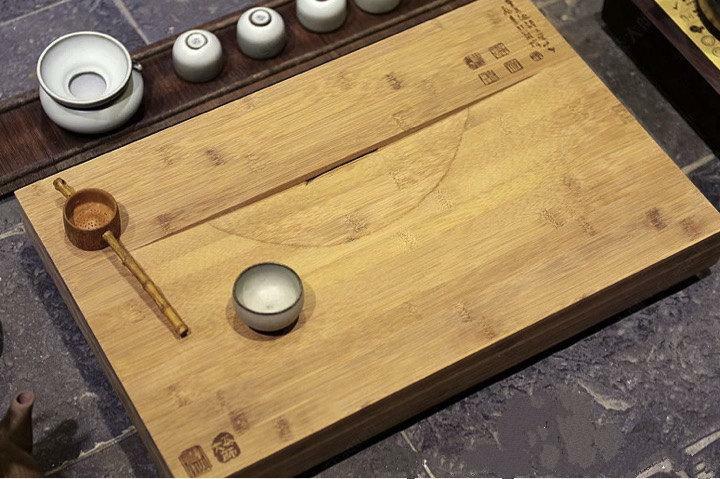 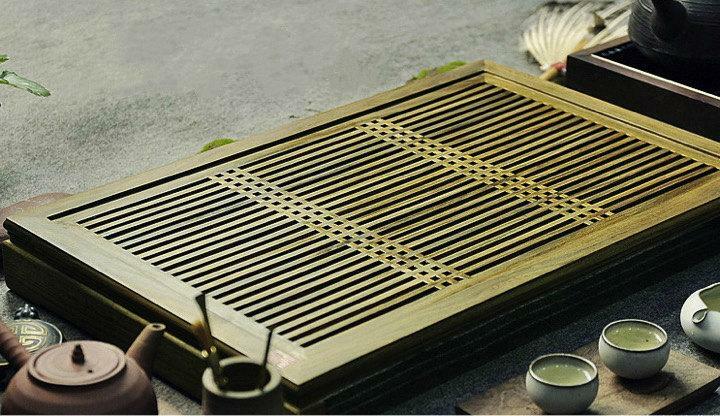 Verawood Tea Tray Displaying And Serveing Tea Tea Tray Handicraft Chinese Congou Tea Setchinese Teaism Practice.